Is that leaky tap driving you nuts. Is your shower leaking when in use or the toilet leaking when flushed. If you need a plumber in Waterlooville, Panda Gas Services has the tools and expertise to deal with any situation, use our contact page to recieve a no obligation free quote, or give us a call on our service hotline. Leaking or burst pipes do not break when is most convenient for you, so we are there to help make things easier. Call our hotline number 24/7 for an emergency response, we will get to you as quick as possible. Call our out of hours emergency number now, if you have a serious leak. Dripping taps are inconvient and annoying. If you are in doubt about how to repair your taps to stop them from dripping then it is best to seek professional help as a simple fix can sometimes turn into a DIY diaster. No job is to small for Panda Gas Services and we will visit your home to repair you sink, basin or outside taps to stop them from dripping. 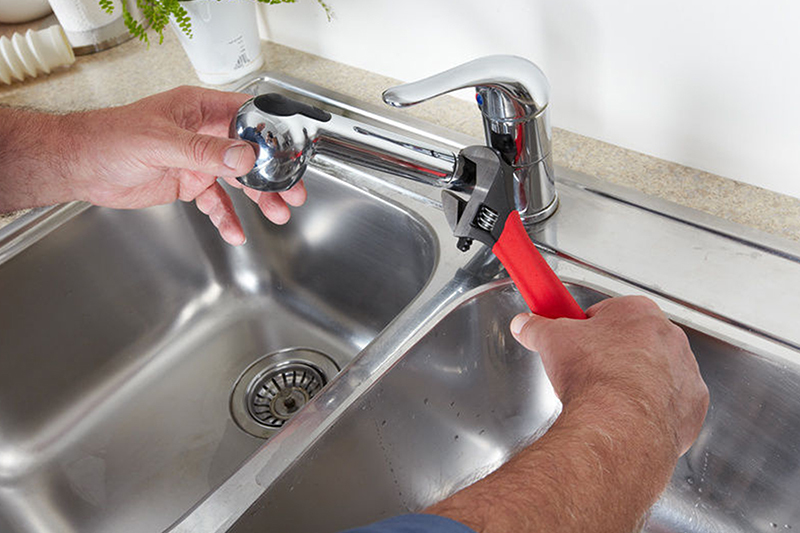 Panda Gas Service can find the problem with your taps and will provide the best course of action from repair to replacement. A toilet is a household necessity and repairing them can be a complex procedure. Toilets can become broken in a manner of different ways, Panda Gas Services are compotent in the repair or replacement of all toilet issues. 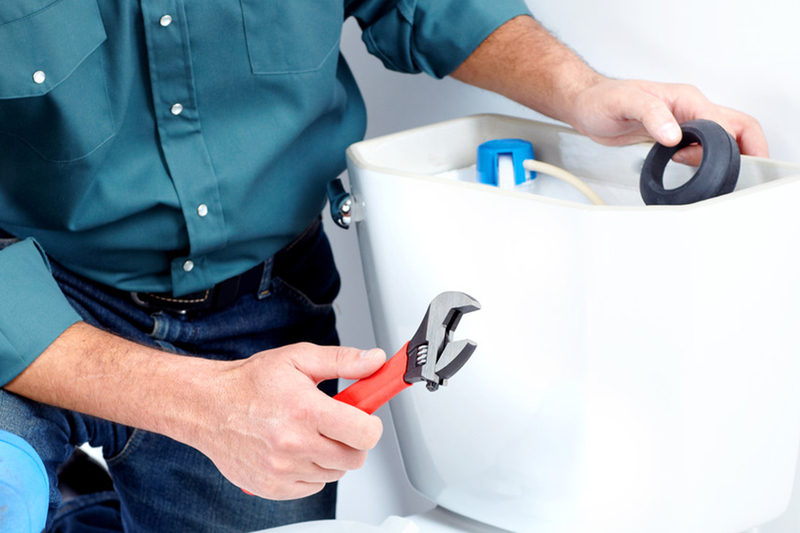 If your toilet is dripping, continually running or failing to flush then it might need to be repaired. We use only the best parts from our local plumbing supplies store in the waterlooville area to give you the best price on your repair job. We also offer the replacement of your toilet should it be unrepairable or you decide to refresh the look of your bathroom. We can help you choose the right toilet and replace it the same day. 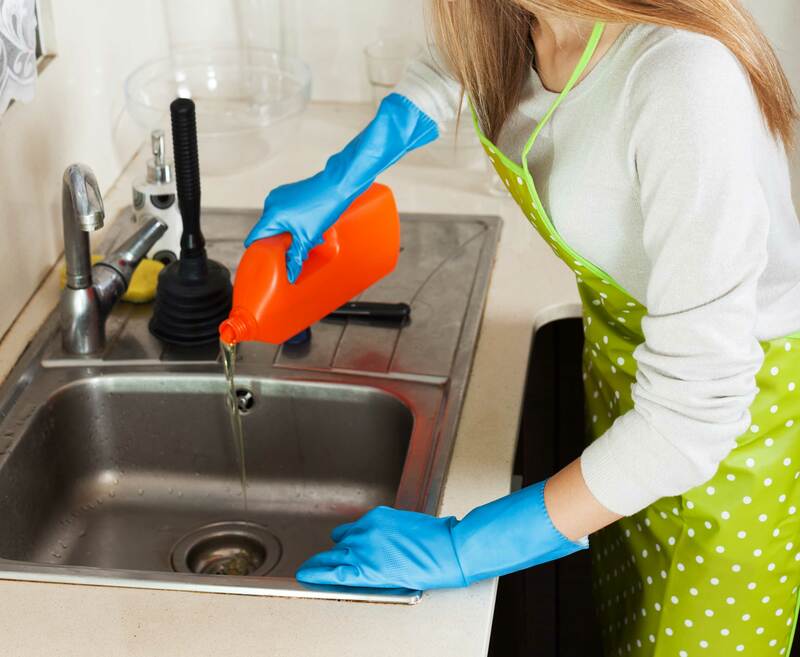 If you discover a puddle of water under the kitchen sink then it is likely caused by poor sealant or leaking taps. We will diagnose the problem and with fix where possible all sink issues. We can also change taps, install new sinks into your current worktops and add waste disposal units. 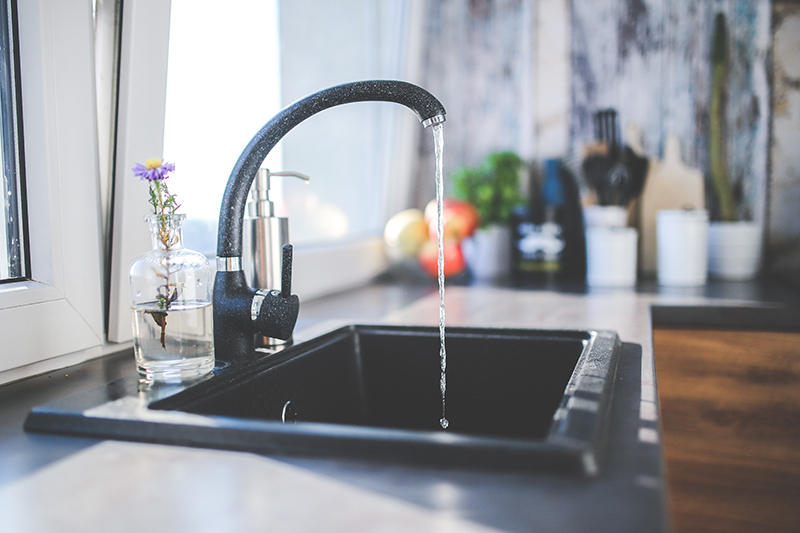 Blockages can be particularly nasty when waste water is unable to leave your home, often leaving you with a terrible smell, spillages and possible damage.